All Muslims must accept and﻿ practice the following Five Pillars, so called because they support one's faith. The Five Pillars are mentioned in the Qur'an. The five pillars of Islam define the basic identity of Muslims - their faith, beliefs and practices - and bind together a worldwide community of believers into a fellowship of shared values and concerns. 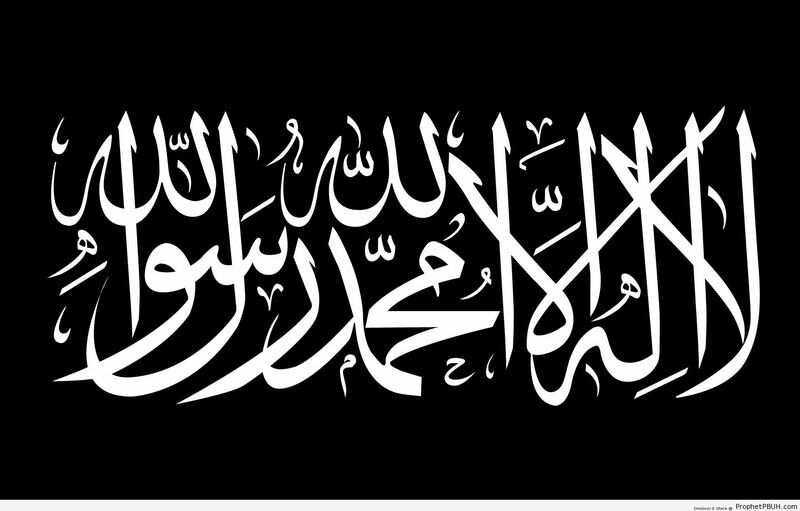 “There is no God but Allah, and Muhammad is his messenger.” This statement expresses a Muslim's complete acceptance of and total commitment to Islam. It is the first sentence whispered into the ears of a newborn infant; it is recited in daily prayer; and it is written in Arabic everywhere inside the domes of mosques and over their doors. 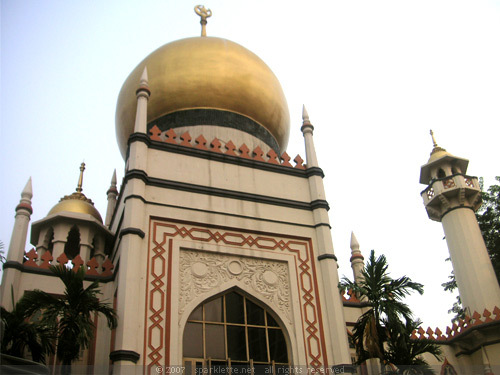 The Islamic faith is based on the belief that individuals have a direct relationship with God. Muslims turn to Mecca, Islam's holiest city, to offer five daily prayers before dawn, midday, midafternoon, sunset and nighttime. Social responsibility is one's service to God. This practice is an order to donate a certain amount of their income, herds, orchards, and whatever they produce from their field work to the poor each year. In the Holy Qur'an, fasting is an act of deep personal worship in which Muslims seek a richer perception of God. Fasting is also an exercise in self-control whereby one's sensitivity is heightened to the sufferings of the poor. Ramadan, the month during which the Holy Qur'an was revealed to the Prophet Muhammad, begins with the sighting of the new moon, after which abstention from eating, drinking and other sensual pleasures is obligatory from dawn to sunset. The most significant manifestation of Islamic faith and unity in the world. For those Muslims who are physically and financially able to make the journey to Mecca, the Hajj is a once in a lifetime duty that is the peak of their religious life. 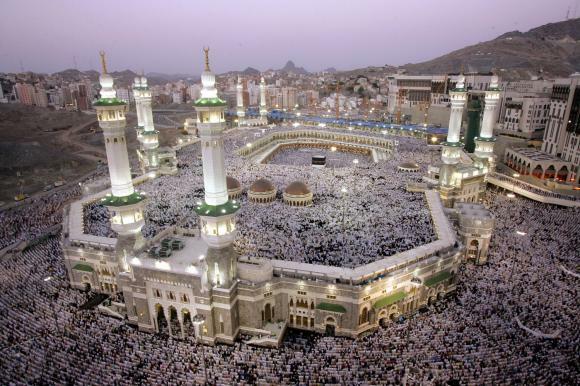 The Hajj is a remarkable spiritual gathering of over two million Muslims from all over the world to the holy city. In performing the Hajj, a pilgrim follows the order of ritual that the Prophet Muhammad performed during his last pilgrimage. Islam's goals are to provide patterns for the ideal living. Controls and prohibitions are made not to signify a love of suffering, but to increase social order and happiness. Although it is a very strict way to live life, the Islamic Practice value pleasure and happiness in this world. 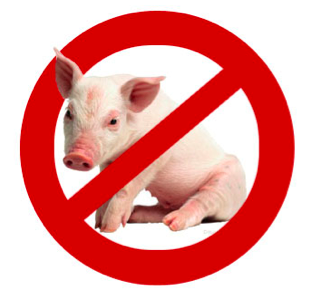 In the Qur'an, it states that the consumption of pork and wine is forbidden because Islam views the pig as a scavenger animal, whose meat can transmit a disease. Wine is forbidden because of it can result in violence and addiction. 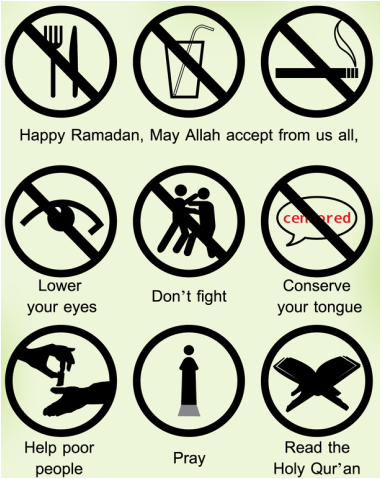 Although only wine is forbidden, Islam has included all alcohol to be prohibited. Charging interest on loans is not allowed. 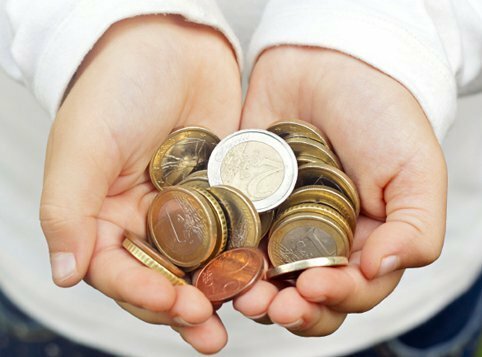 In Muhammad's time, money was lent at very high interest rates, which made the borrower even poorer. 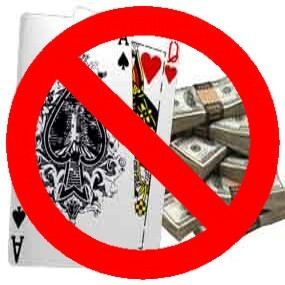 Gambling is forbidden because it is dangerous waste of time and money. Gambling could lead to major financial issues for gamblers and their families. 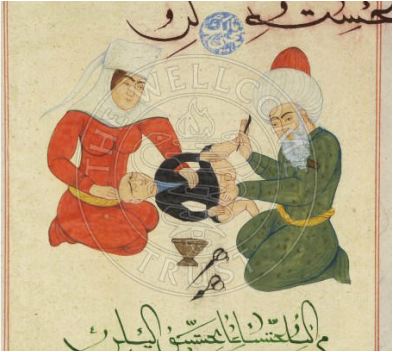 Male circumcision is not mandatory, but it is a religious requirement in Islam, although it is not actually demanded by the Qur'an. The process of circumcision is a way to imitate Muhammad; he was circumcised and people ought to follow his ways. Explanation of the practices of circumcision vary. In some Muslim countries, Muslim girls are circumcised at puberty. This is practiced is because it decreases sexual desire to help her remain a virgin before marriage and to be faithful to her husband afterward. In Islam, marriage is basically a civil contract. In traditional Muslim societies, they have arranged marriages arranged by their parents and formalized by a written contract. The marriage ceremony is held at home where everyone can witness the signing of the contract. 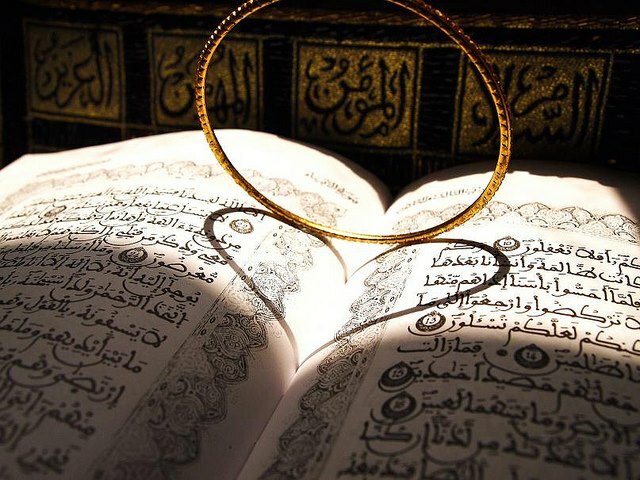 A passage from the Qur'an might be read, and like any other marriage ceremony, it is followed by a reception. There are prayers from the Qur'an that are recited for the dying person. After their death, the﻿ ﻿body is buried in a plain white shroud. The face of the deceased is turned toward Mecca, and the headstone is usually undecorated because it signifies equality of all people in death. Girls are raised in a way that prepares them to be in such traditional female roles, such as being a wife and a mother. Today, in many Muslim societies, women work as nurses, doctors, and teachers. A woman is expected to be circumspect in public, particularly after marriage. A woman must be veiled, and is only to allow her husband and relatives to see her face. In some societies, women are only allowed to socialize with female friends and relatives. - Molloy, MIchael. "Islam." Experiencing the World's Religions: Tradition, Challenge, and Change. 5th ed. New York: McGraw-Hill. 430-443. Print.